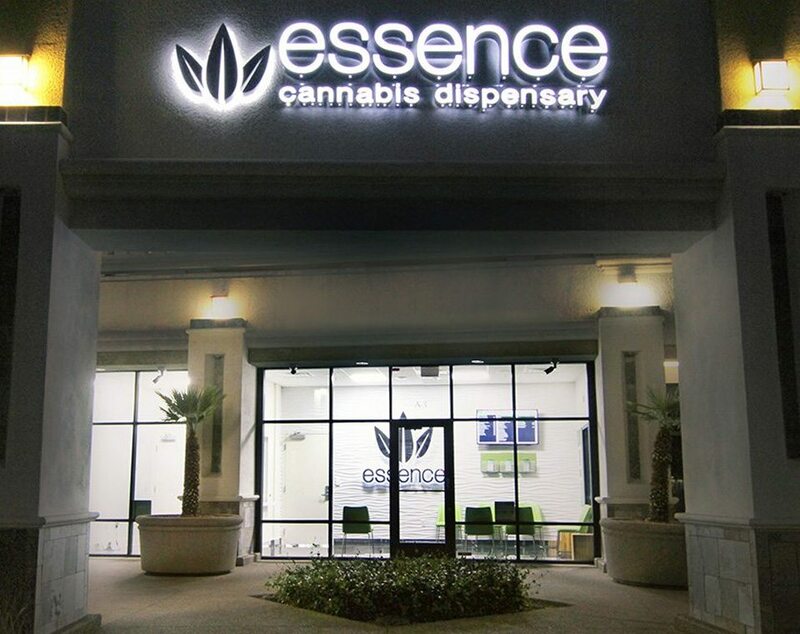 As the second largest city in the entire state of Nevada, our medical and recreational marijuana Henderson dispensary offers easy access for many residents throughout the area. Situated on Sunset Road, the highly centralized location is easy to access from different areas throughout Henderson, including Lake Las Vegas, Anthem, and McCarran International Airport. The well-established neighborhood surrounding our Henderson location is home to popular restaurants, movie theaters, bowling alleys, local breweries, shopping malls and much more. This location is the proximity to 2 of the major freeways in the valley, US-95/ I-515, and the I-215. 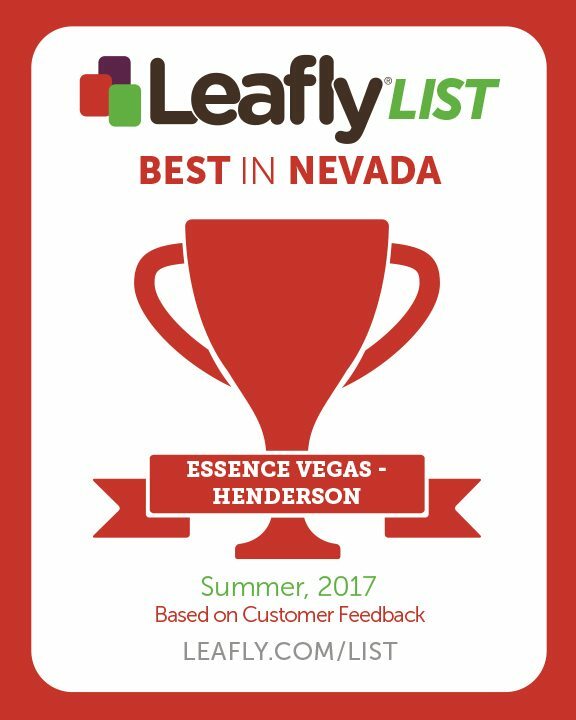 This makes it easier for recreational customers and medical patients in different areas of Henderson to access the dispensary. Whether you live off Water Street in old Henderson or near St. Rose Hospital, Essence Henderson is a just a short drive away. Our on-site registered nurse is committed to understanding each patient’s unique needs in order to deliver a natural healing remedy aimed toward restoring your individual health and happiness. If you have more questions about the different types of medicine available and/or which medicine may be best to treat your unique needs, please make an appointment for a complimentary consultation with our on-site Registered Nurse. Appointments can be scheduled from 10:00 AM – 7:00 PM on Tuesdays – Fridays. Starting August 1, 2018 – ALL appointments will be located at our Henderson location. If you’ve never been to a dispensary or purchased cannabis before, you’re in the right place. – A whole lot more!